Popular Nigerian rapper Dremo Drizzy in a recent interview has come out to reveal why he may not get married sooner or later. 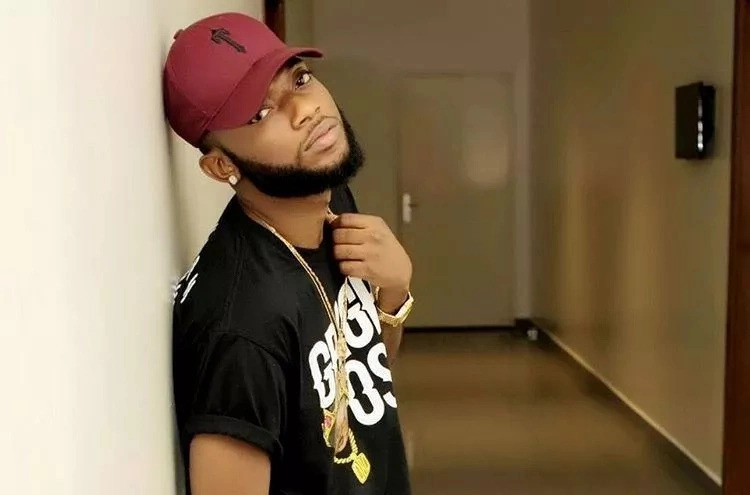 Dremo who is signed to Davido Music Worldwide (DMW) record label made this revelation during an interview with TV presenter and actress, Nancy Isime. He disclosed that his greatest fear is not making it to heaven. When asked about when he wants to get married, he said that he is not sure and does not plan to.